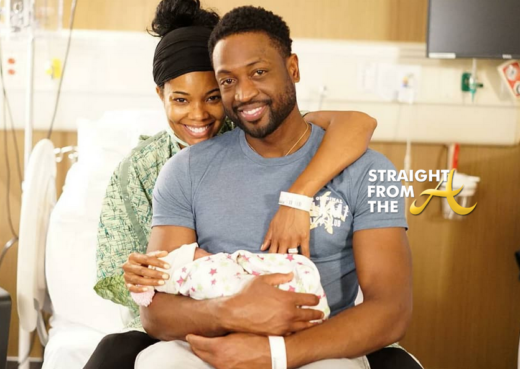 Gabrielle Union and Dwayne Wade announced the birth of their daughter a few days ago and shared several images of their bundle of joy (click HERE if you missed that). The NBA guard recently showed off his latest tattoo and proudly introduced his newborn’s name to the world with his new ink. 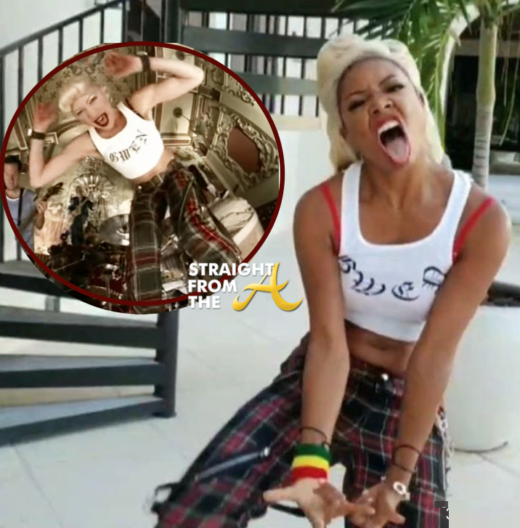 Sanaa Lathan is the latest victim of the Beyhive. 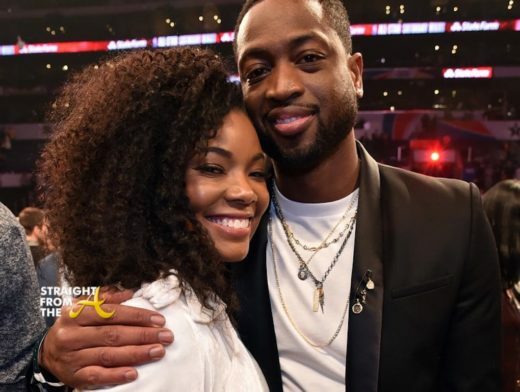 As you know, comedian Tiffany Haddish recently spilled tea in a recent intervew about an unnamed actress who bit Beyonce on the cheek at a Hollywood function. 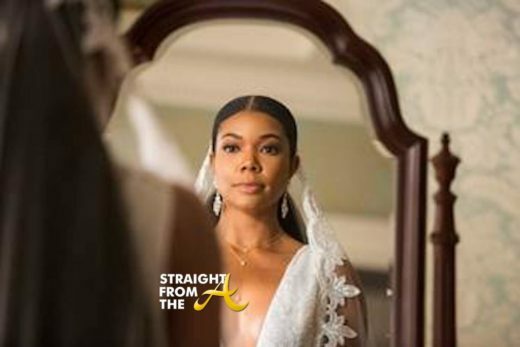 After Haddish’s revelation, fans of the superstar singer hit the net seeking to solve the mystery and they apparently came up with Sanaa Lathan.